The Oakleigh Plate is the second sprinting Group 1 in Melbourne of the Australian Autumn and the Black Caviar Lightning Stakes a week prior could be a good form guide. Held over 1100m at Caulfield on Blue Diamond Stakes Day, Australia's best dedicated sprinters run for the $750,000 prize and given the handicap conditions, punters have made good money backing horses well-weighted in the event. With recent past winners including Russian Revolution, Lankan Rupee, Weekend Hussler and Swiss Ace, getting your name on the Oakleigh Plate winners' list is a big deal. Nature Strip is a talented sprinter which has scored eight wins from 12 starts but disappointed loyal punters when running eighth in the Group 1 Moir Stakes at Moonee Valley last spring. He didn't have everything go his way up front but he caved in far too easily and his fighting capabilities were put under the microscope. He's seemingly a better runner down the straight at Flemington where he won by 4.5 lengths and 1.5 lengths in concecutive starts and his lack of experience at Caulfield could hurt. That being said, he's got class on his day and just needs to put everything together to win. He should have strengthened up nicely in the off-season and he should prove tough to beat. Talented winner of three from five starts and although he's facing a rise in class for this, he looks capable of handling Group 1 level. 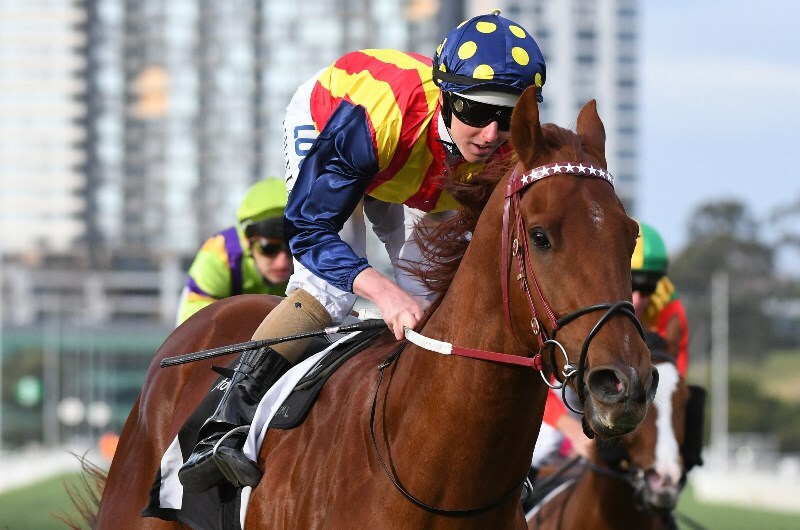 The five-year-old was a winner at Caulfield last start and has been primed with an eight-length trial win at Cranbourne. He's one for the future and the money has come for him throughout the week. Multiple Group 1-winning mare which has nine wins in total and although she has been poor her last couple of starts, we have to allow her another chance to show her best form. Trained by Lloyd Kennewell, the winner of over $2.6 million ran 6.3 lengths behind Voodoo Lad last start at Group 1 level but she didn't have much go her way throughout the run. She's too good to leave out and punters are getting nice odds.